This is seriously so easy! 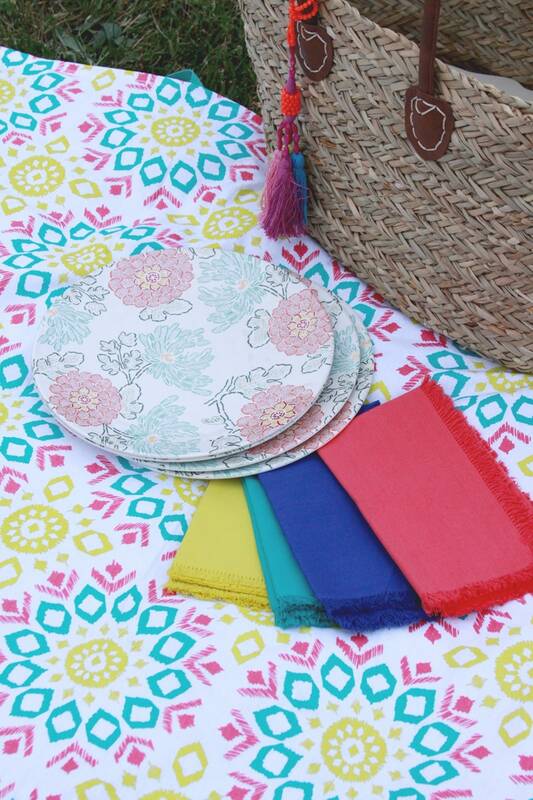 It’s made with two tablecloths – one that is a fun cotton in a summery print, and the other is a waterproof tablecloth that will keep everything nice and dry! I found both of mine at Target but you can find similar tablecloths in almost anywhere. To fold it up, I just folded each long edge towards the center, then rolled it up from the bottom. Kind of like you would a sleeping bag. Super quick. Great project! Fast and easy! I’ll have to make one. Thank you! 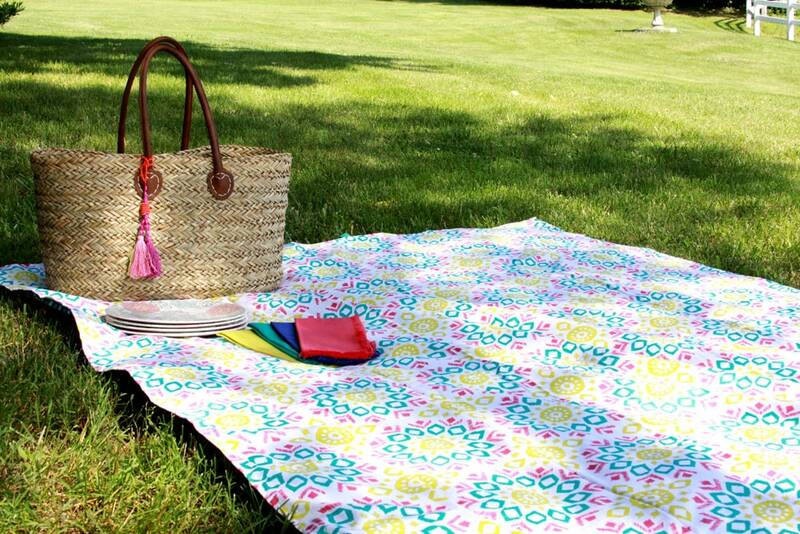 FAB IDEA sewing together 2 tablecloths for a COOL picnic blanket! I like your idea of adding gross grain ribbon ties to easily carry & store.Years ago I inherited several square tablecloths from an elderly relative and gave them to a neighbor. Later I regretted it as I could have used for picnic blankets. So this is a clever way to recycle used tablecloths. Thanks for sharing. This is SUCH a great idea! I am so keeping a lookout for cute tablecloths to do this with. This is so pretty! You did an amazing job! I can’t wait to try to make one myself! Any project that will help improve my sowing skills is right up my ally! Thank for the inspiration! Dropping in from Freedom Fridays, I am so happy I clicked your link! Pinned it too! Hope you have a great weekend! 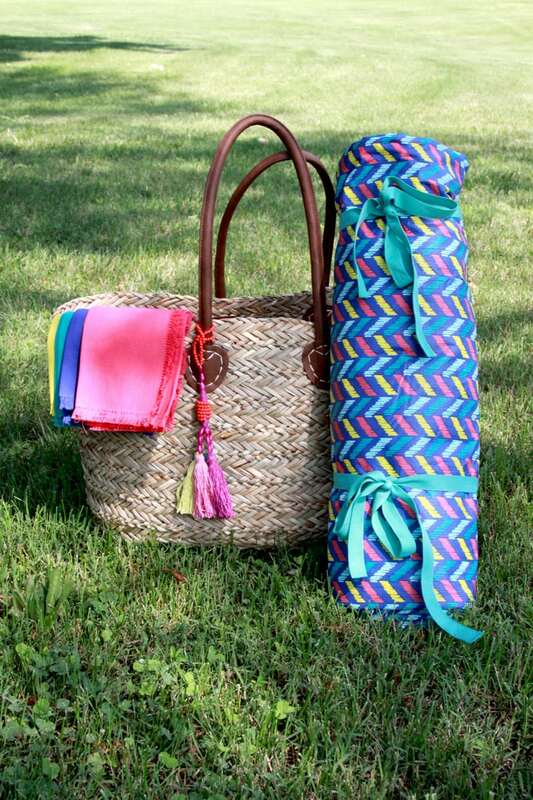 Your Picnic blanket turned out darling, love the colors for summer! 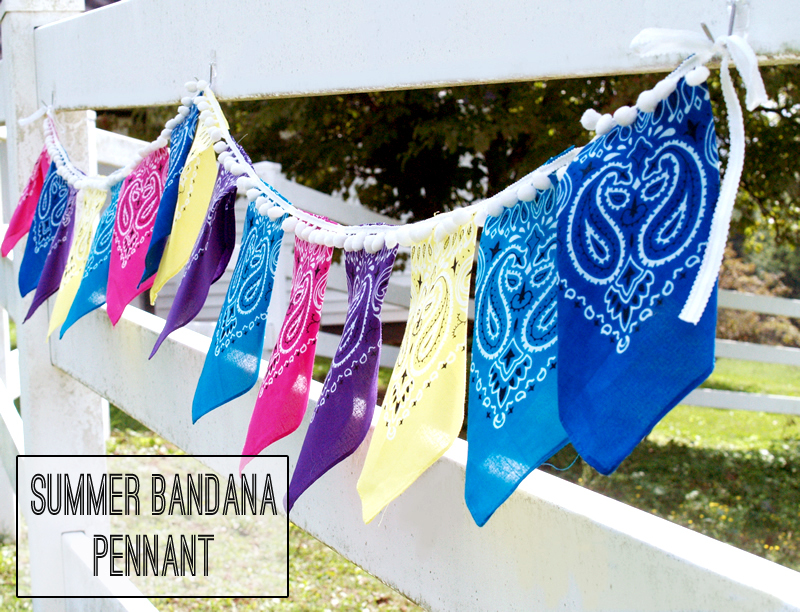 What a cute thing to do with bandanna’s! Thanks for sharing on the OMHGFF this week!! Absolutely love this! 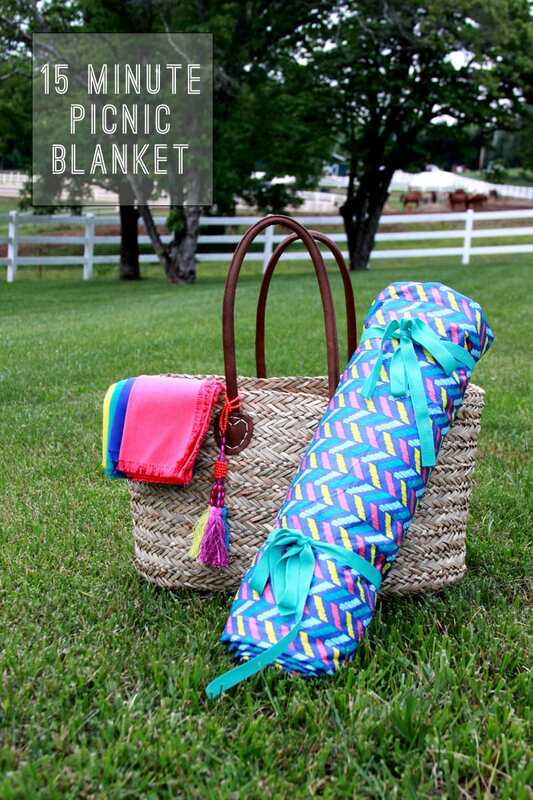 We had a picnic blanket that’s on it’s last leg so this would be a perfect quick summer craft! I love the fabric choices you used as well. <3 I found you from Diana Rambles linky and love your blog! 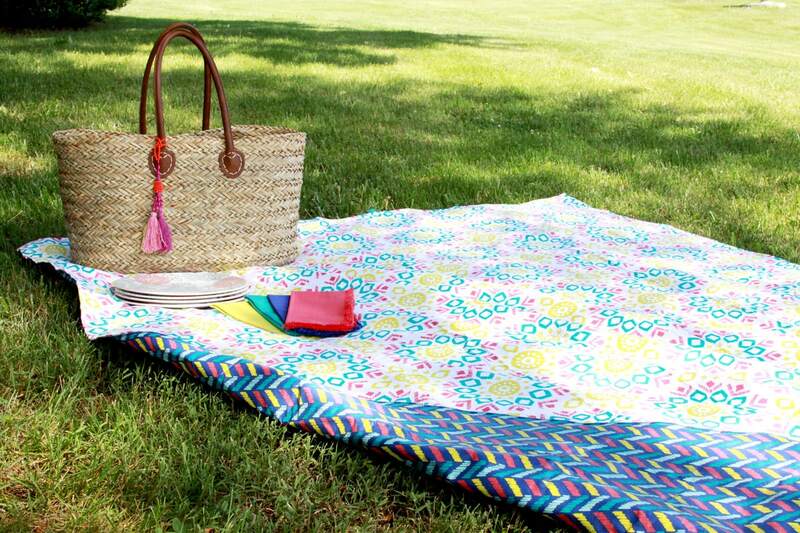 great picnic blanket! awesome idea to use the waterproof tablecloth on one side too – no more worries of a damp bottom! 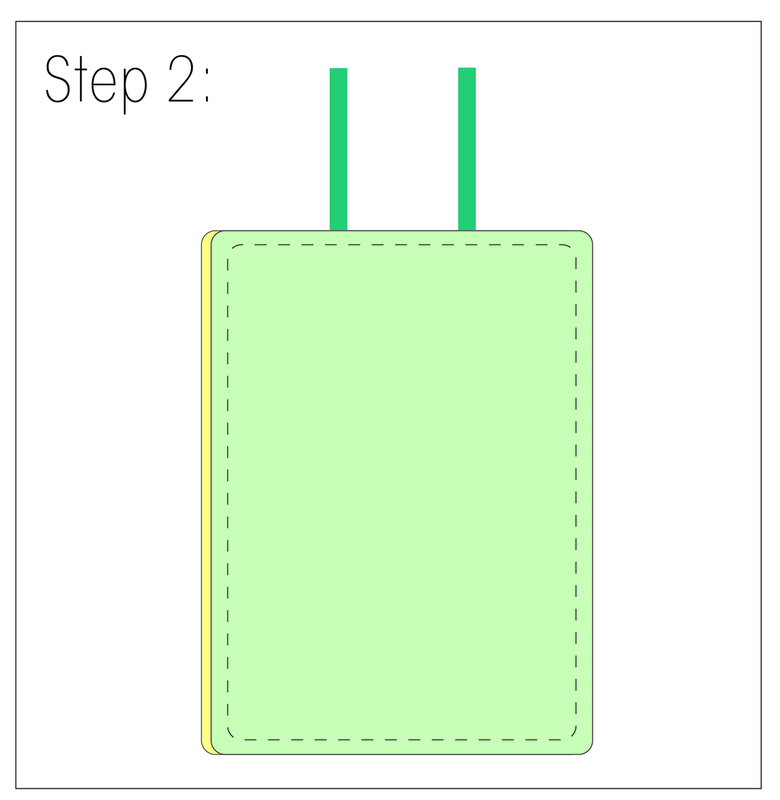 Easy to follow tute so we can all make one :) thanks for sharing at Snickerdoodle Sunday! 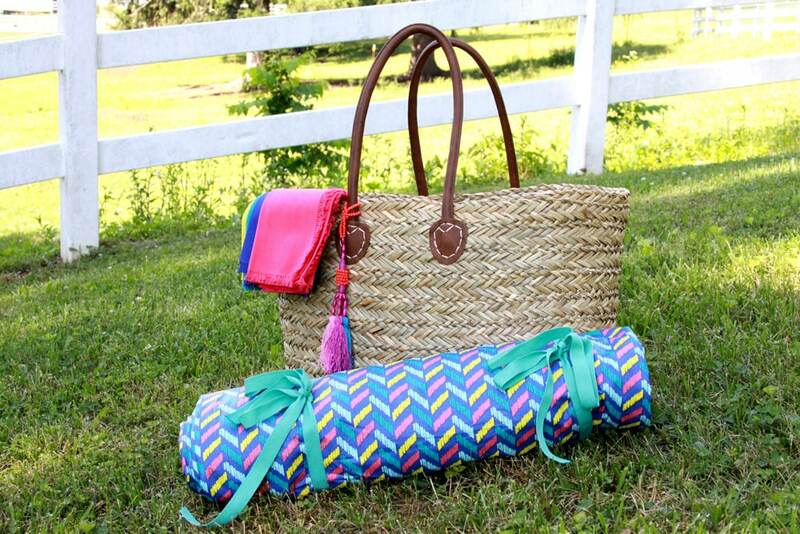 Love the picnic blanket. Such a nifty idea and so easy and quick to whip up. My first thoughts were I could do that with no problem! It’s so cute too. Thanks for showing me how. How adorable and what a great idea! I am definitely making one of these. 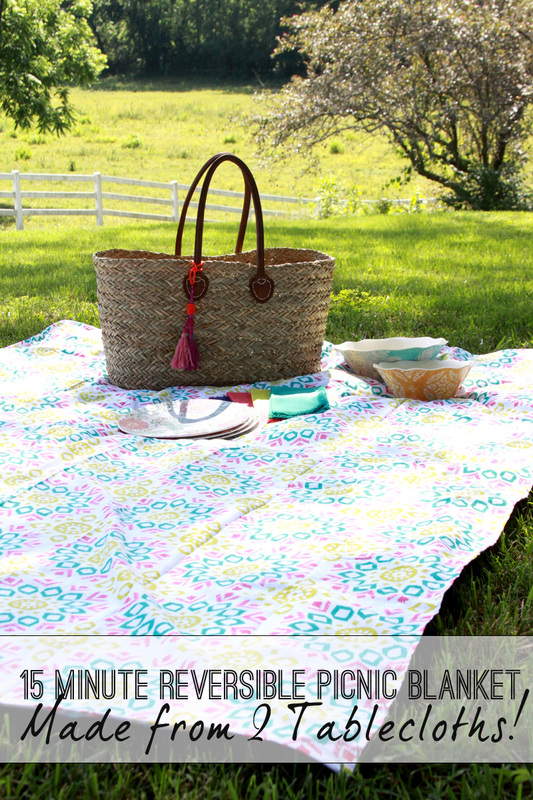 They would make great gifts for picnic-loving friends, too! Such a practical project to make for summer! Found this through Family Joy’s Link-up! 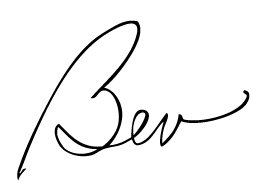 great idea Bev! Especially that waterproof side, not relevant for me here in the summer as our summers are very dry, but perfect for Spring! thanks for sharing on craft schooling Sunday as always! We have a couple of “park blankets” that I made. They’re one layer of polyurethane laminate (waterproof PUL) and a layer of fleece. We keep them in the van for going to the park or keeping warm under the fireworks. Clever idea to use the waterproof tablecloth on one side. I tried to make something like this last year, but it was a total fail. Perhaps I should use oone cotton and one vinyl l like yours. Thanks for the tutorial! I love this idea! So smart and useful! Thanks for sharing this at Craft Frenzy Friday on Mom Home Guide! What a great idea! Perfect for concerts in the park to camping!! Thanks much for bringing this by Throwback Thursday this week!! This is the perfect summer craft! The waterproof side is such a great idea. What a great idea! so simple. This is so cute! I haven’t even thought about using a table cloth! Thank you for sharing! This is perfect! I’m putting this on my to-do list. We don’t have anything to use for picnics except a blanket that always gets damp. Since I can’t sew, do you think some kind of fabric adhesive would work for this project? Thanks for sharing at the #HomeMattersParty ! This looks great!! It is lovely and I want to do it! I have a few questions. Do you sew the two together and turn inside out? Does the vinyl table cloth have a backing on it of any type? Do you think it is washable in the machine? Worse idea ever! I followed the instructions exactly and this ’15 minute picnic blanket’ took 2 hours to make, and it destroyed the fabric in multiple places so the blanket is barely usable! I didn’t have any tears in mine – maybe there were differences in the tablecloths we used? I’m so sorry though that it didn’t work out for you.